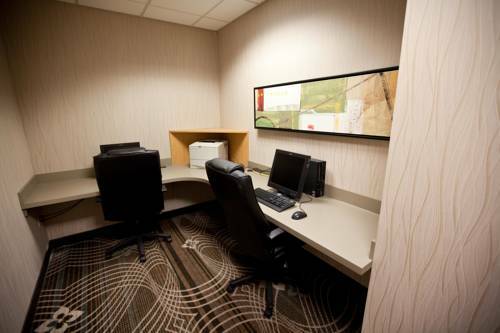 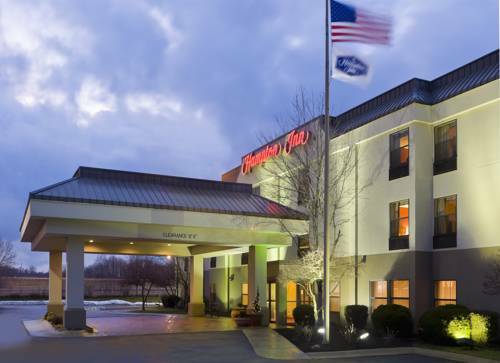 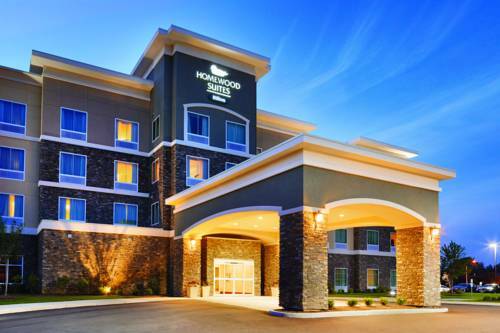 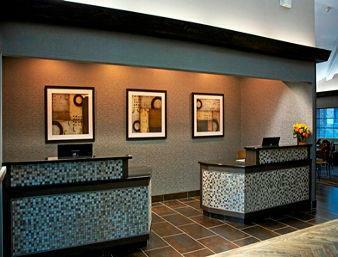 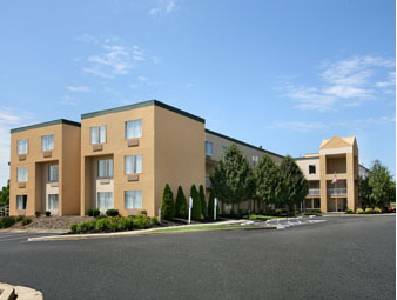 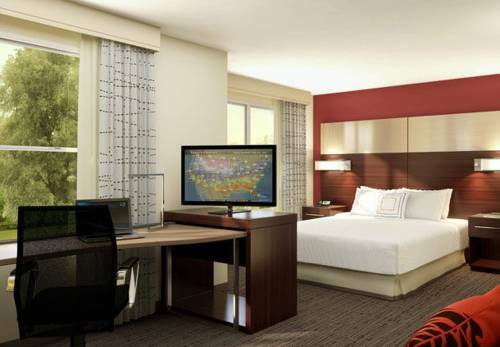 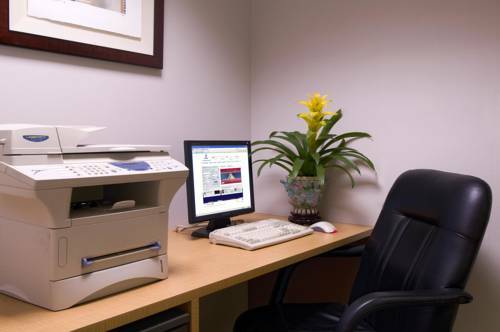 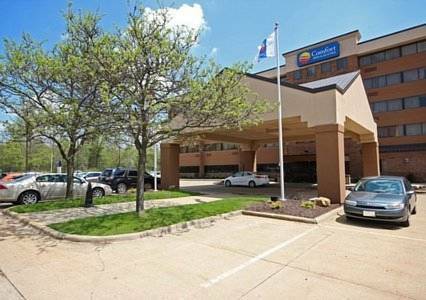 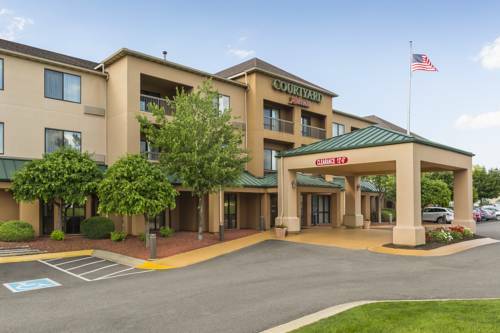 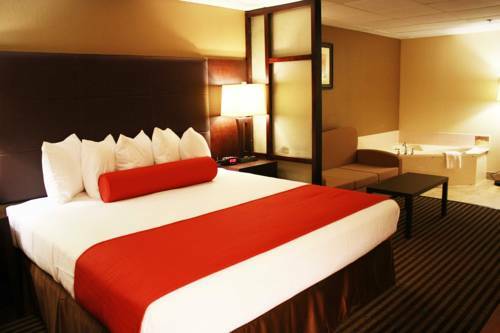 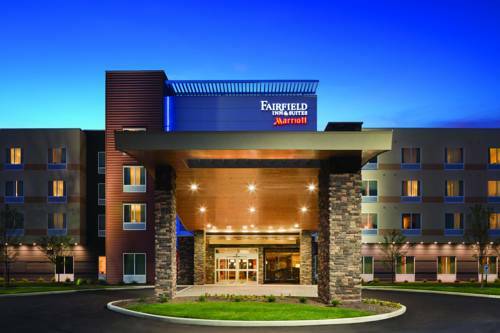 Well looked upon for its comfort, Baymont Inn & Suites Copley Akron is guaranteed to satisfy. 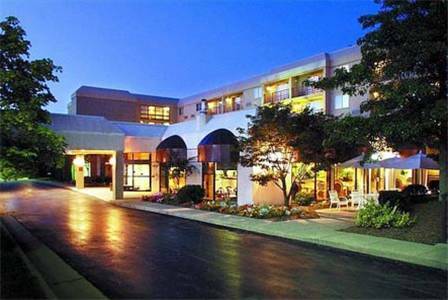 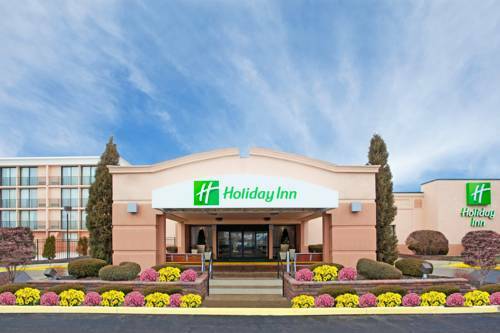 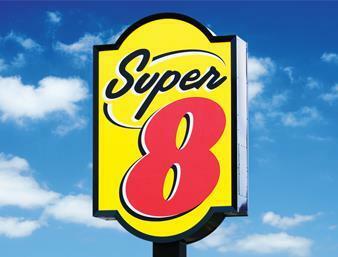 These are some other hotels near Baymont Inn & Suites Copley Akron, Copley. 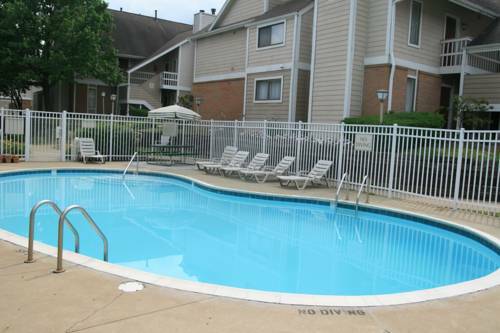 These outdoors activities are available near Baymont Inn & Suites Copley Akron.